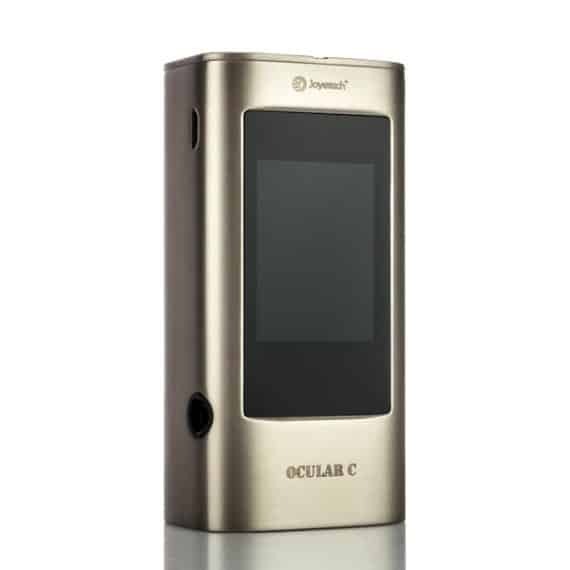 Featuring Joyetech’s first, ultra-responsive 1.68-inch color touchscreen, the new Ocular C comes packed with all the essentials on its clear and precise display. It supports custom screensavers with a clear clock and Custom images to totally customize your look. 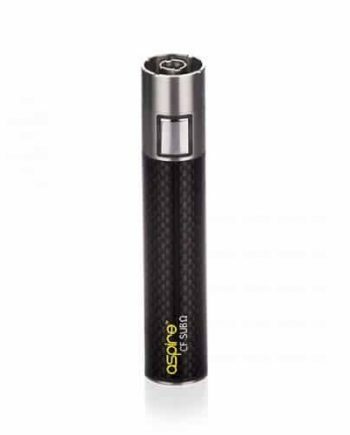 Powered by two replaceable 18650 batteries, Ocular C uses a sophisticated temperature control suite coupled with a 150W maximum output (will be available to firmware upgrade to 200W). 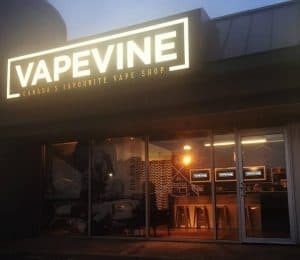 This Highly anticipated device also makes it possible to track your daily activity through a step counter, and monitor vaping habits by connecting to your mobile application through an easy to use Bluetooth connection. Plug in your headphone to enjoy your own music through the included MP3 player incorporated into the Ocular C, another revolutionary inclusion. 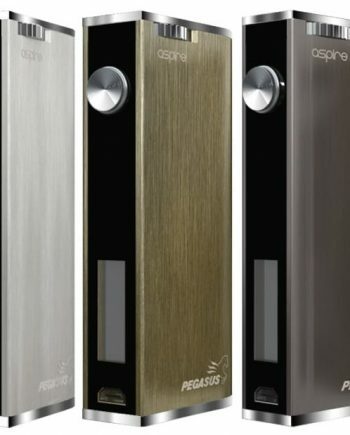 The one of a kind Box Mod enables you to stay cool, active and unique. The New Ocular C has an MP3 function built into the device, featuring an Auxiliary Headphone Port built into the Ocular C. The Ocular C features a Massive Built-In 2GB Memory, ensuring you’re never without your favourite beats. 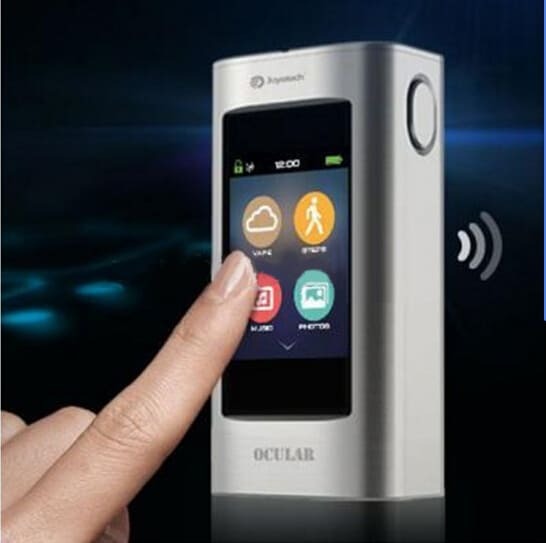 The Ocular C also uses the Built-in 2GB memory to hold all of your favourite pictures, and allows you to set custom Screensavers! This is another never before seen function that again proves why Joyetech has proven itself to be one of the most revolutionary companies in the game! It cannot be forgotten that this All-in-One device also doubles as your Vape! Monitor your Daily Activity while listening to Pump-Up beats, all while Vaping too! This is just the device for anyone with an active lifestyle, or those who want Motivation to get active! 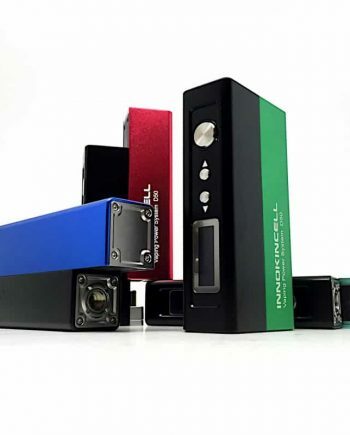 150 watts of power will also assure that advanced and beginner vapers will be completely satisfied with the new Ocular C.